A package for the top golfer! 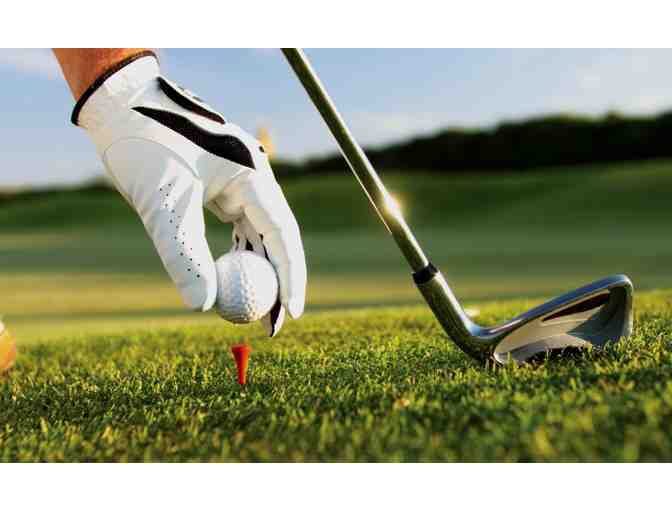 Take it to the green at a few of the most prominent, prestigious, private golf courses in Houston. 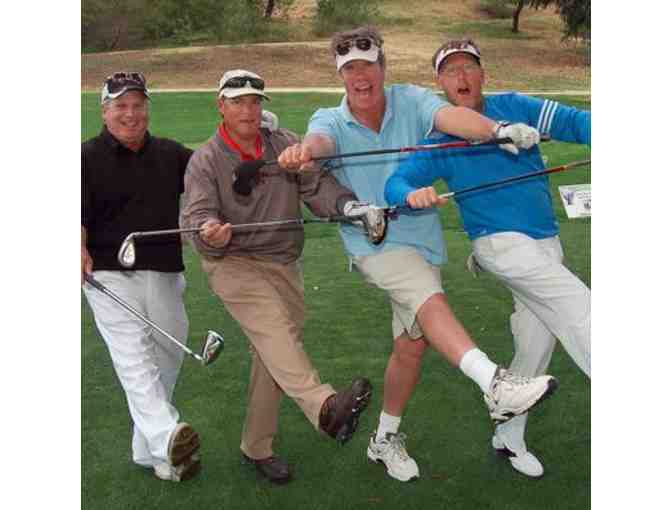 Included are foursomes at Bluejack National, Champions Golf Club, and Shadow Hawk Golf Club. 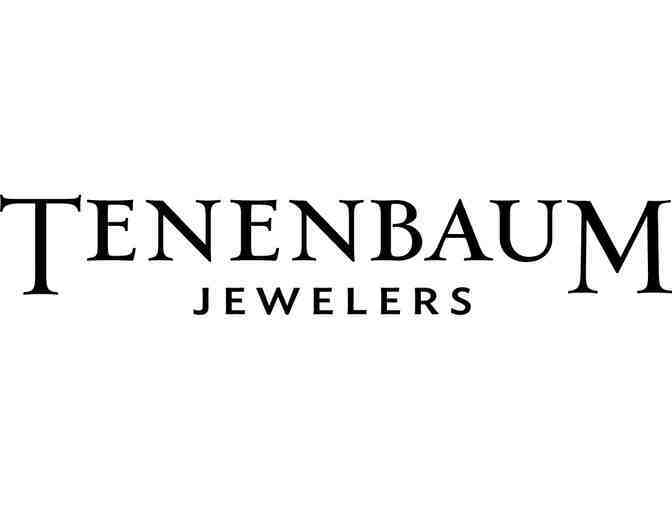 Find the perfect outfit with a M Penner Gift Certificate and finish your look with Tenenbaum Jewelers cufflinks. 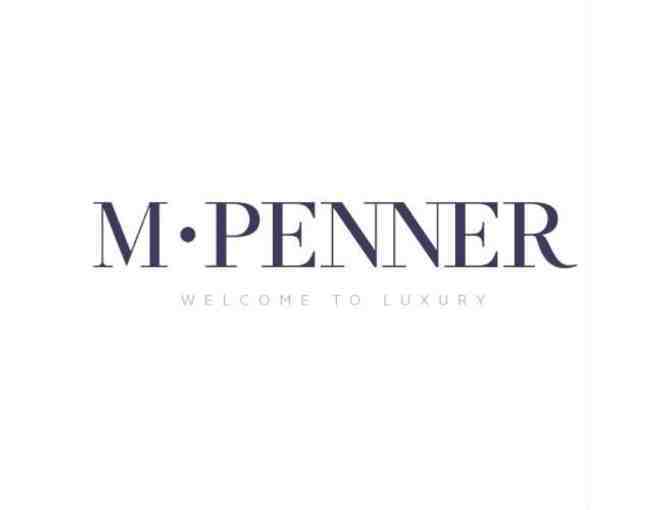 Truly some of the most exclusive courses in the United States are offered with this packaged. 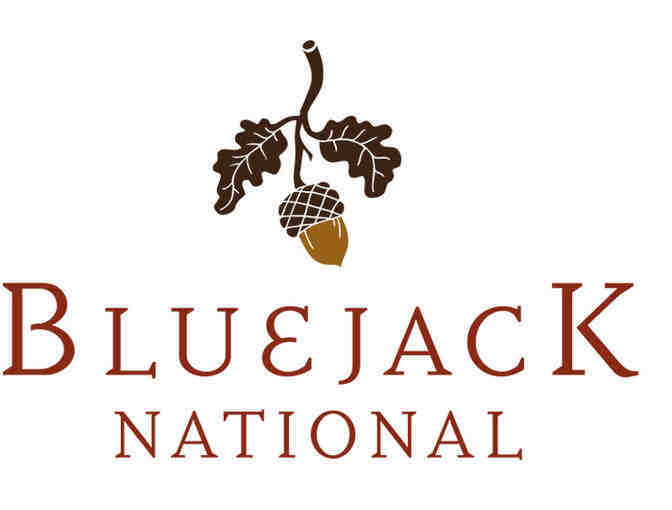 Bluejack National is the first Tiger Woods designed golf course in the United States. Play on the same greens as World Golf Hall of Fame inductee Mark O’Meara, golf icon David Feherty, and of course, Tiger Woods. Members are now enjoying Tiger’s vision of a completed course that is playable, fun and challenging for players of all skill levels. Every hole offers multiple tee boxes with one cut of velvety Zoysia grass and no rough. The Bluejack golf experience provides a wide range of shot-making options, especially around the green. 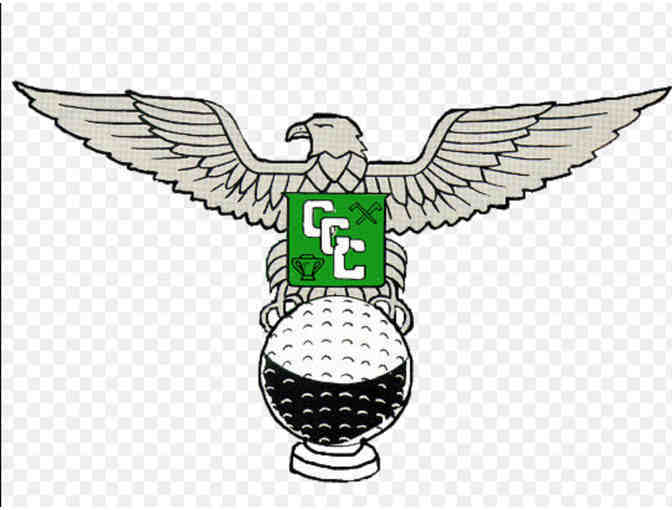 Champions Golf Club is a part of the best of golfs history. One of the most beautiful club settings in American golf which has achieved a well-earned reputation for hosting high-profile events. The club was the vision of Hall of Famers Jack Burke and Jimmy Demaret with famous builder Ralph Plummer. Now today the home of the U.S. Women's Open and in the past years PGA Tour Championship, Ryder Cup, and many more. 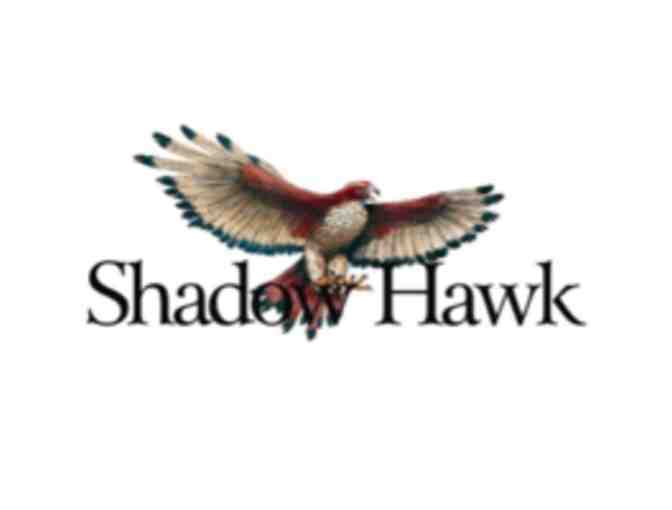 Shadow Hawk Golf Club recogised by Golf Digest Magazine as one of the top ten best new private courses in America. In total this Rees Jones layout holds to the themes of a number of highly regarded old style courses: clarity of target, subtle challenges, artistic bunkering, variety in shape and length of holes, ample fairways with smallish greens, in a very natural setting.